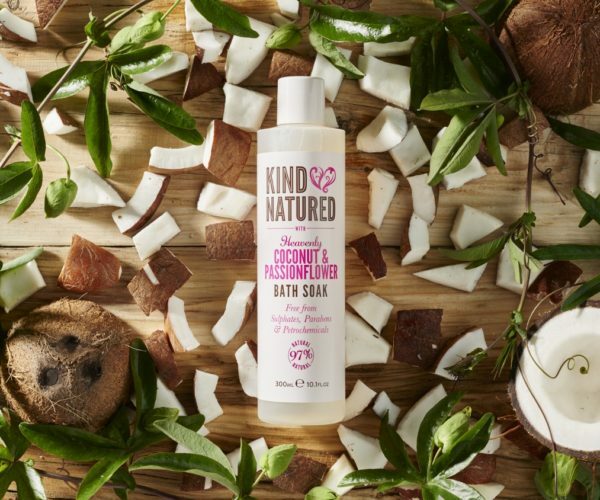 After a successful launch in August 2017, we are delighted to announce that Dirty Works Coconut Foaming Sugar Scrub has won the ‘Colleague Choice’ at Sainsburys 2017 Beauty Awards. The product was named the colleague choice winner by employees at Sainsburys and having only been on the shelf for just over 2 months is already making its mark. Thirty products were nominated in total and Dirty Works were delighted to be one of the three award winners. 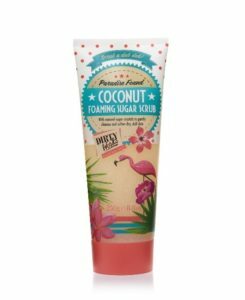 The Coconut Foaming Sugar Scrub contains natural sugar crystals to exfoliate and coconut oil and shea butter to moisturise. The creamy formulation lathers up into a frothy foam leaving the skin feeling rejuvenated, hydrated and smelling heavenly. 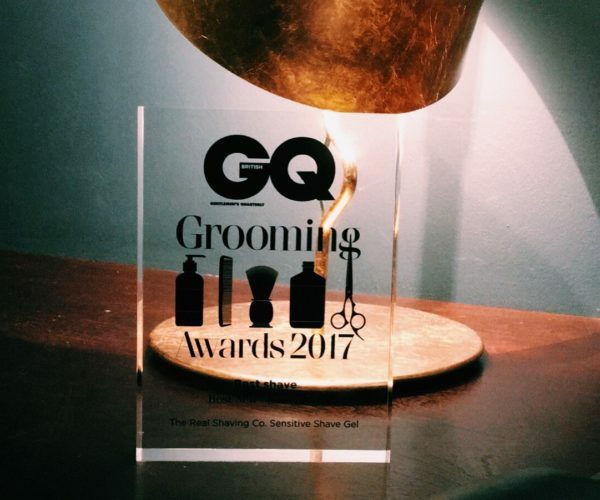 Jane Fletcher, Group Sales and Marketing Director, comments “We are so delighted this product has won an award but even more delighted it has been recognised and acknowledged internally by Sainsburys staff. This is a reflection of everyone’s hard work and commitment to the Dirty Works brand”. Dirty Works is available in Sainsburys stores www.dirtyworksbeauty.com.